Michael Flarup runs entertainment studio Northplay, Pixelresort and design resource platform Apply Pixels, he gives inspirational and actionable advice to building a career in design, overcoming great failures and the lessons learned along the way, at Awwwards Conference Berlin. Subscribe now – watch the hottest digital design talks and interviews from Awwwards, on our official YouTube Channel. 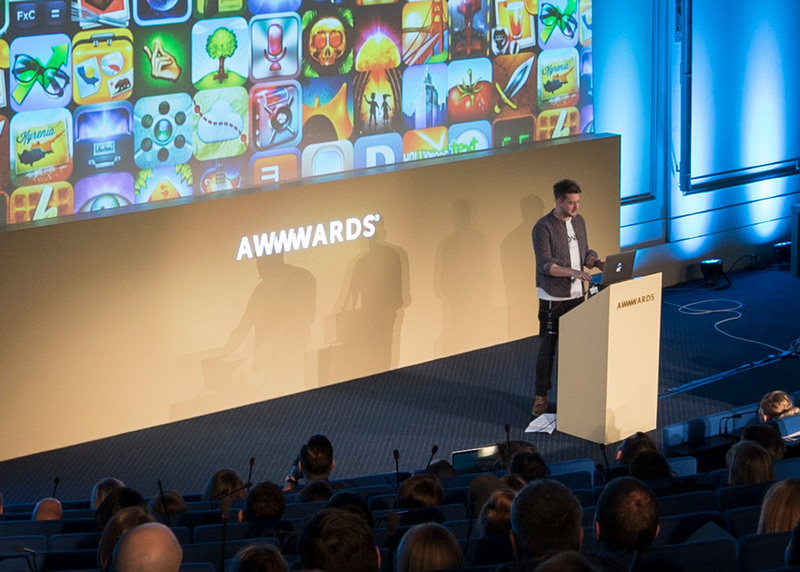 Next stop – awwwards Conference New York November 15th & 16th 2018, digital designers network and learn key tools from visionaries and leading agencies about current trends and emerging web technologies.